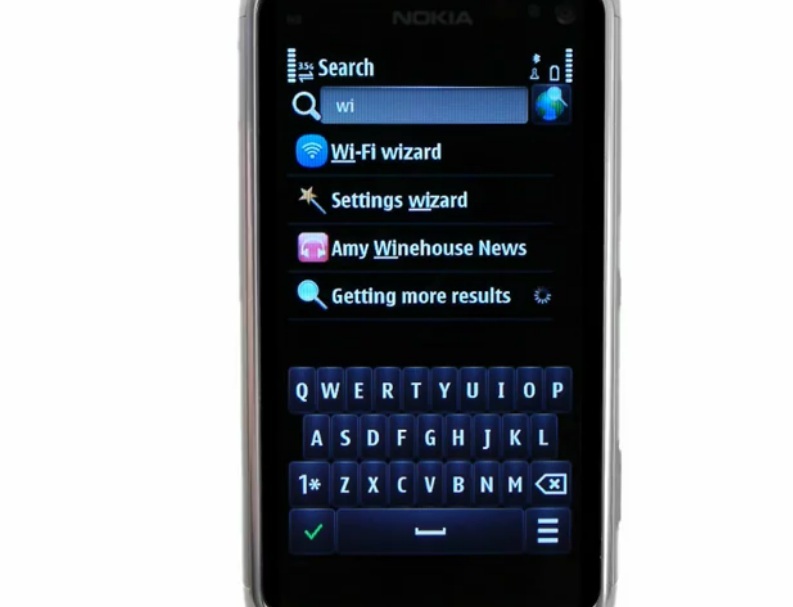 Video: Really great search app -Universal Search- from Nokia Beta Labs. The video was uploaded all the way back in April, but it’s unlisted, meaning only those given the link would find it. Seems it has its own portrait QWERTY.